This attractive townhouse offers excellent space with room to move. There are two separate living areas combined with an easy indoor/outdoor flow to two sunny courtyards. The view shafts out to the Sugar Loaves and down to the surf are so captivating. The comfort and presentation make this home very liveable or you can stamp your mark. 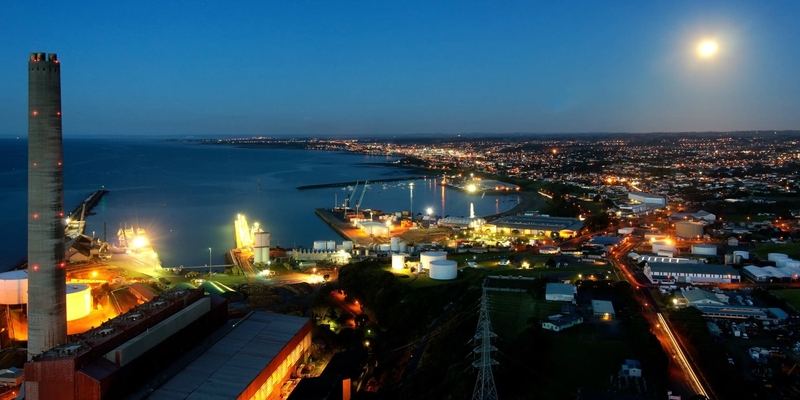 Investing in this top class neighbourhood is a "no brainer" as you are surrounded by some of New Plymouth's best real estate. 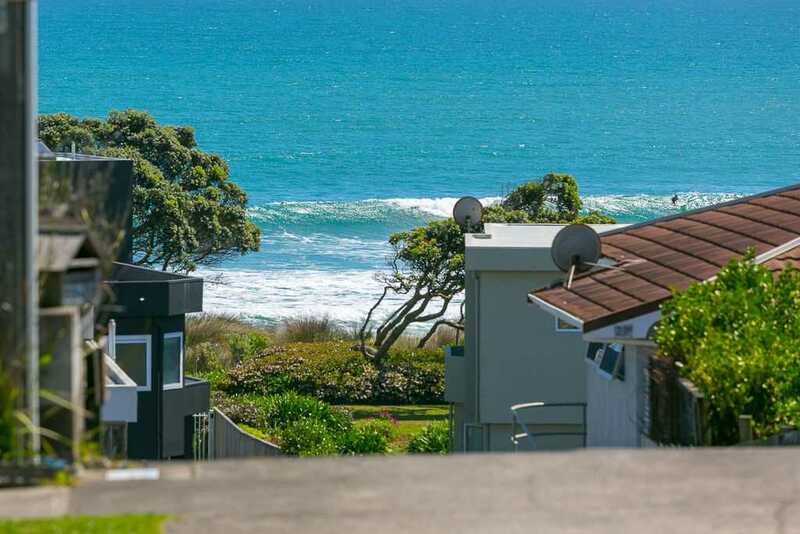 You are within strolling distance of the coastal walkway, sea and sand plus just a little further to cafes and shops. Here is an eminently suitable offering for a variety of buyers. (Investors, first homers, retirees, lock up and go seekers). This is entry level buying for this location so put this on you must see list.